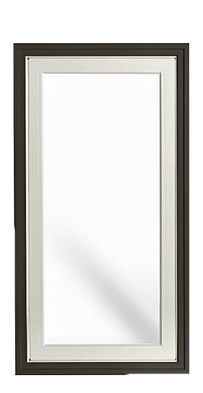 Selecting windows begins with the choice of frame you want to enhance the look of your window openings. 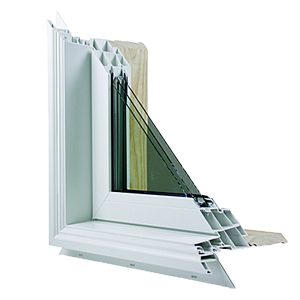 There are a variety of window frames to choose from which range in both style and price. Materials available include wood, aluminum-clad wood, hybrid and vinyl. 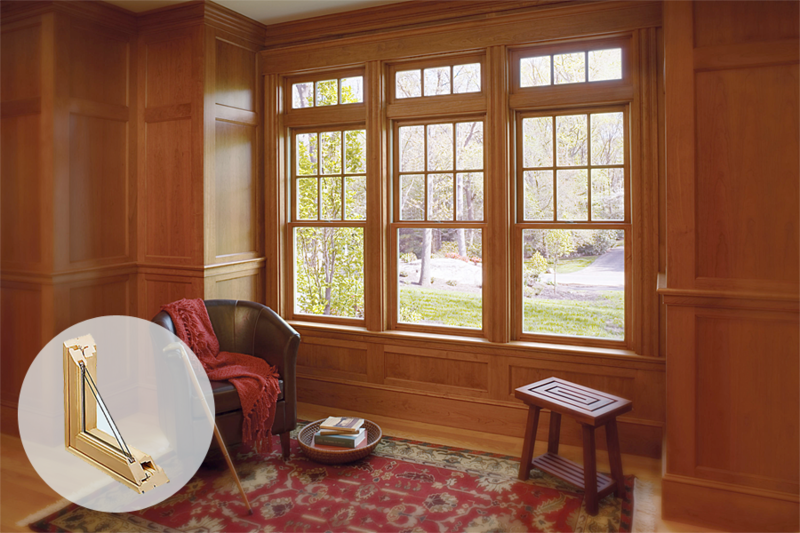 High-quality wood windows offer timeless traditional style. Made from pine wood, these frames are built for longevity and enduring beauty. 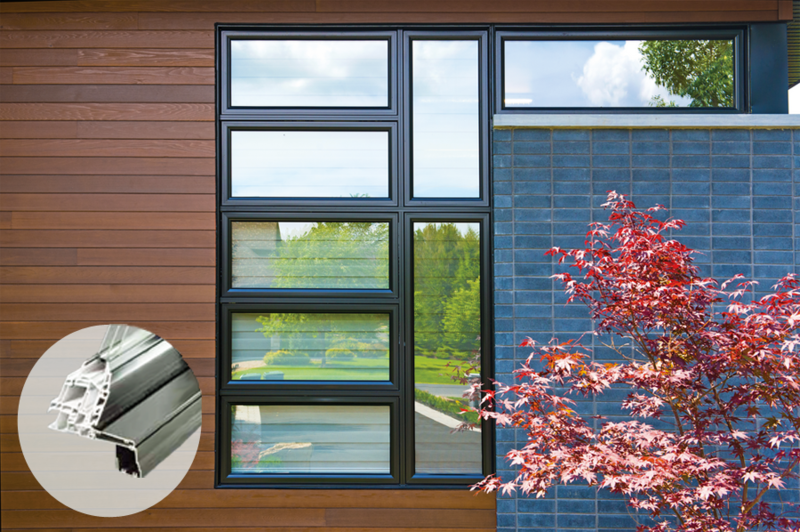 Aluminum-clad vinyl windows feature the same easy maintenance and high-performance as all-vinyl but with increased durability. 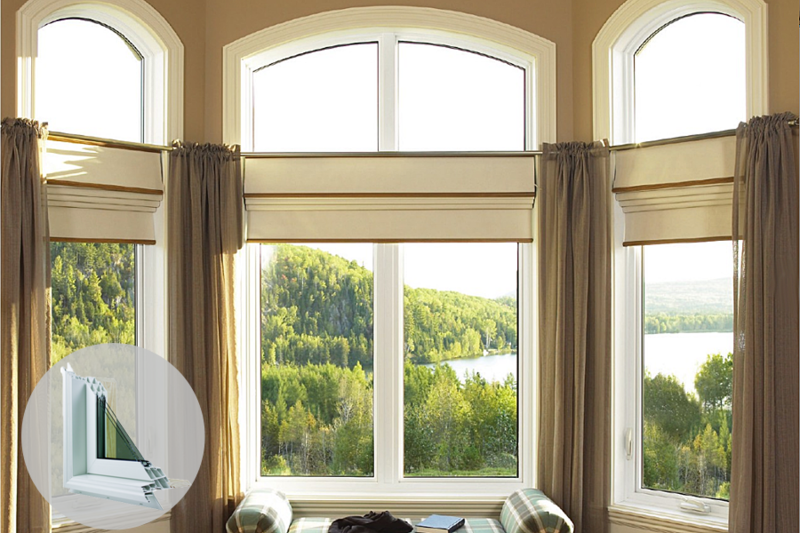 Vinyl windows offers versatility for customizing for new-build or replacement windows. Energy efficient, low maintenance and cost-effective. 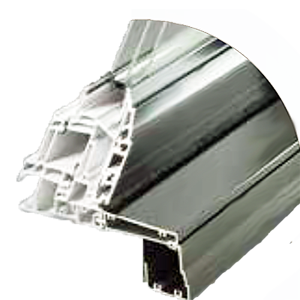 Brickmould provides the finishing of the window to the exterior of the home. 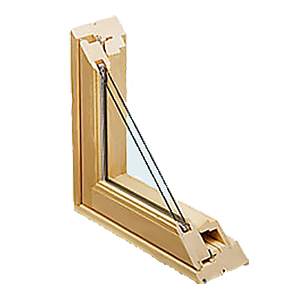 Brickmould, also referred to as casing gives the window a traditional finish by framing the outside of the window. Brickmould is available in a variety of styles and widths. You can choose between open or closed brickmould based on your preference and the siding on the home. 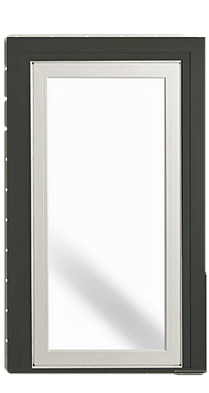 Jamb extensions are an interior window feature allowing the window frame to fit openings of varying depths. 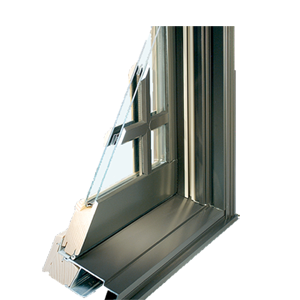 Jamb extensions allow the window to sit flush to the interior wall. 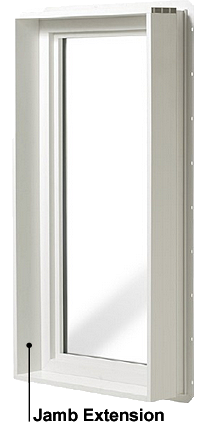 So, if you have a window frame that isn’t quite as deep as the wall opening, jamb extensions are used to make it fit. Once finished, the window is ready to finish with interior trim to match the decor. Jamb extensions are factory applied in your choice of jamb widths and colours. Anodized finishes resist weathering, providing increased durability and years of lasting beauty. Choose from 7 new exterior finish colours. Computer screen colour settings may cause variance of the actual finish colour.